Music enriches all of our lives. 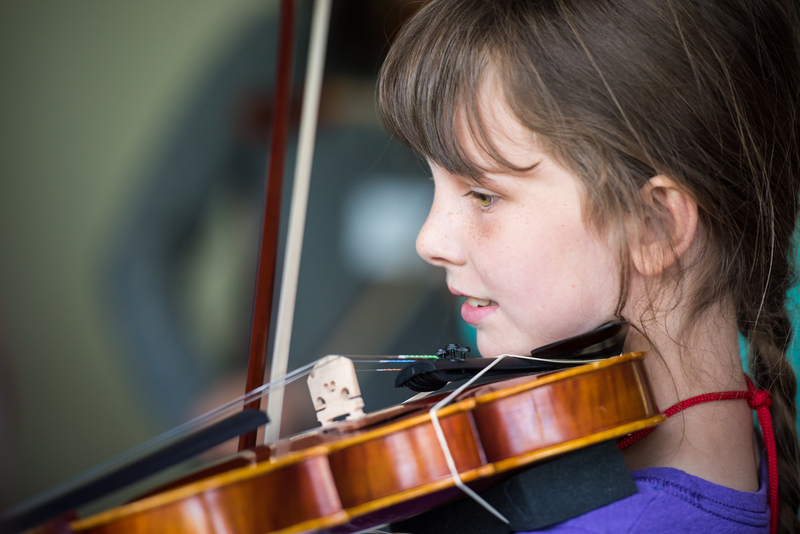 Investment in music education for children not only brings us the promising young musicians of the future, it inevitably enhances the development of skills that children use in other areas as well. The Suzuki approach helps all children achieve impressive levels of skill starting at very young ages. Hearing is believing. The most forward-thinking companies demonstrate leadership by investing in endeavors that enrich the communities they rely upon. 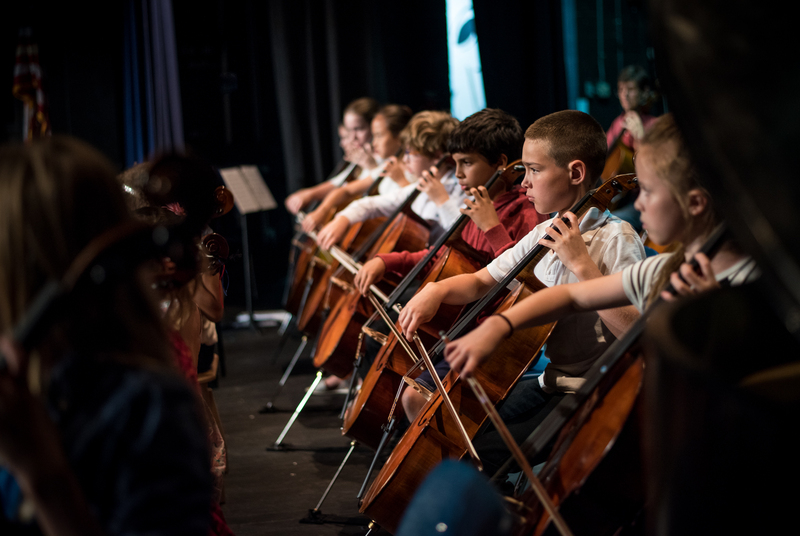 The benefits of music education are known and well researched. 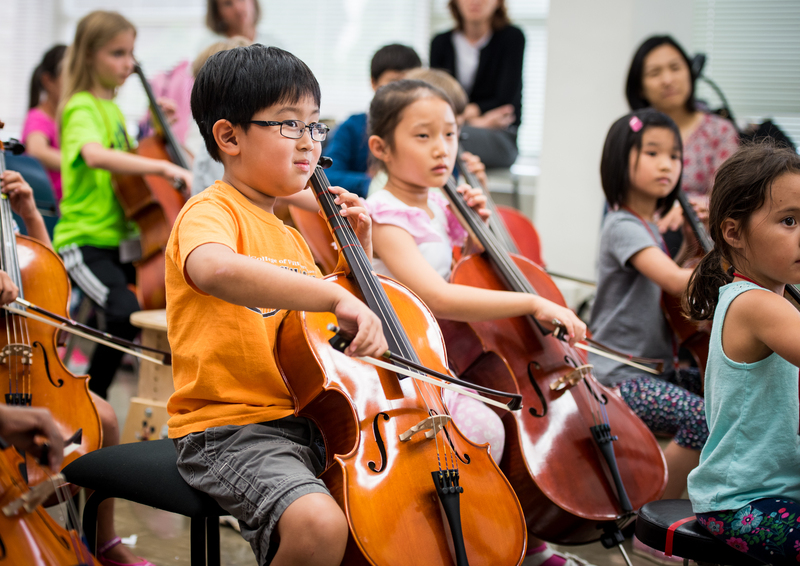 Please express your support for such education by investing in GWSI, a premier Suzuki Institute that brings leading musicians and teachers together with a community of families passionate about music education for their children. GWSI offers recognition to all sponsors on its website and in its materials, opportunities to attend and be recognized at the Faculty Recital and Final Concert and exposure to the community from which future top-rate musicians have and will arise. Pianists to accompany daily Repertory Classes and Play-ins Monday June 25 through Friday, June 29 for hour long classes to be scheduled at specific hours between 8:15 AM to 3:15 PM. Support staff to assemble registration materials, configure classroom furniture and equipment and post signage on Sunday, June 24 from 8:00 AM to 4:00 PM. Ushers to help conduct facility tours on Sunday, June 24 from 1:30 PM to 5:30 PM and to direct teachers and parents to classrooms on Monday, June 25 from 7:30 AM to 4:30 PM. Registration desk attendants to check-in teachers and students and distribute registration packets on Sunday, June 24 from 12:45 PM – 5:00 PM and Monday, June 25 7:30 AM to 1:00 PM. Support staff to help man the GWSI office, support requests for printing and copying materials and answer participant questions, beginning Monday, June 25. Please let us know if you are interested and we will contact you at the beginning of June to confirm specific hours that you have available during the GWSI week to participate in one of these activities. Small Exhibit Space. One long table in a large exhibit room with seating for two that can be used to display brochures or small amounts of merchandise. The exhibit space will accommodate pull up banners that can be used to identify the space associated with each exhibitor. A $100 fee is charged for use of the exhibit space. Large Exhibit Room. A private class room that will accommodate 4 long tables configured in a U-Shape that can be used to display and sell merchandise and/or offer services such as instrument repair. A $600 fee or 10% sales commission on merchandise is charged for use of the exhibit space, whichever is greater. All exhibitors will be offered access to GWSI participant contact information and will be promoted on the GWSI website.